What’s the best way to grow my franchise unit network? In-depth site analysis to inform your real estate strategies. Adding a new franchise unit is an important decision for both the franchisor and franchisee, since successful locations fuel future franchise expansion. 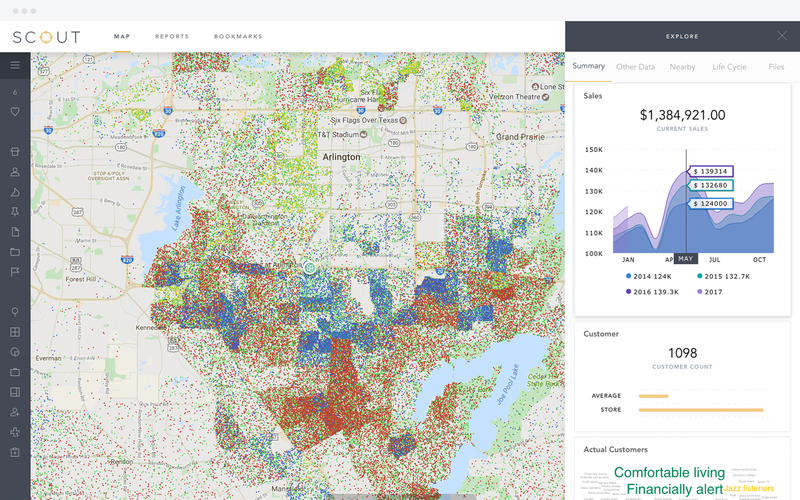 With growing complexity in today’s real estate market, it’s critical to use the latest in-depth site analysis to complement your franchise organization’s real estate decision-making process. Buxton’s Site Selection Solution helps you and your franchisees to select great sites and avoid expensive mistakes. 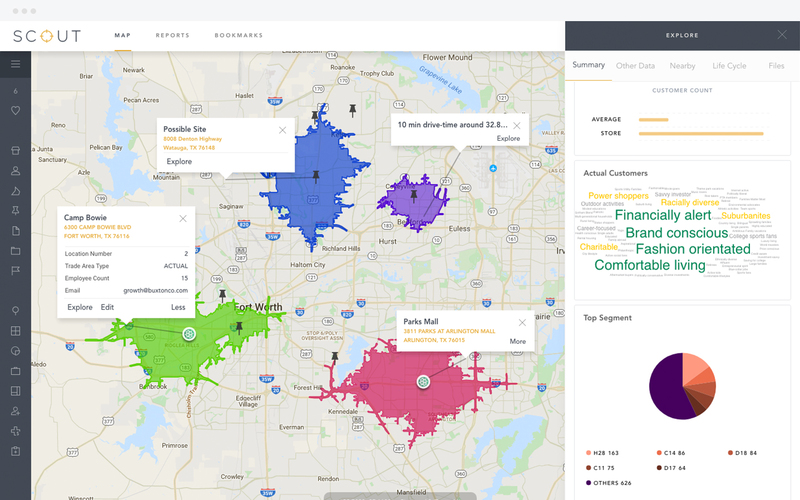 Our analytical tools give your franchise organization confidence in site selection decisions and support strong franchisor/franchisee relationships. Learn why leading franchise brands trust Buxton’s industry experience, best-in-class datasets, and powerful technology to guide their site selection efforts. Each Site Selection Solution begins with a customer profile to identify who your best customers are, where they and others like them are located, and their potential value to a new unit. We then build a custom site selection model for your brand that analyzes factors such as competition, area draw, and population growth so you can quickly determine a site’s potential. 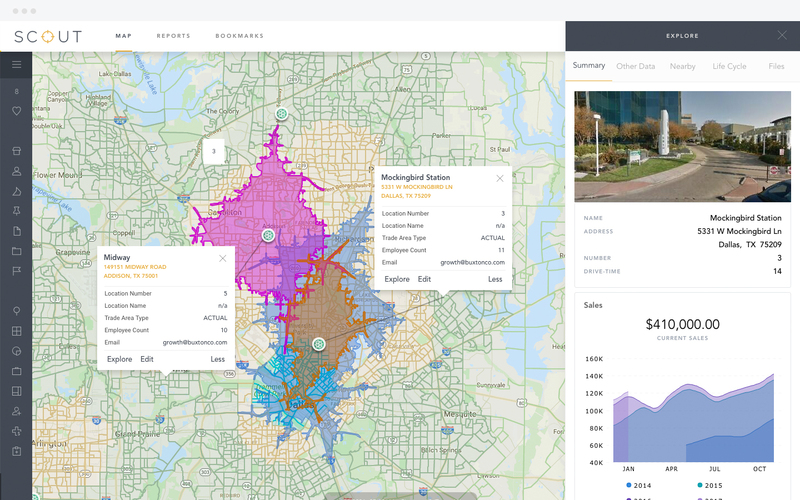 The model is deployed to SCOUT, an application in the Buxton Analytics Platform, which allows you to explore and analyze potential unit locations in a user-friendly map-based environment. Use the analysis to guide site selection discussions with your current or potential franchisees. Want to enhance the Site Selection Solution further? We can leverage alternative data sources such as mobile data or credit card transaction data to supplement your internal data sources. 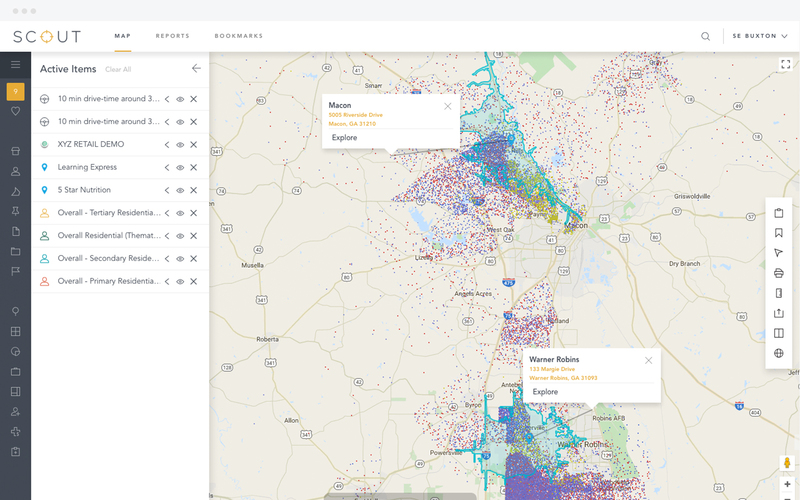 Restaurant franchisees may wish to analyze customers by daypart, and those with a sales forecasting version of the site selection model can add a scenario scoring tool to analyze multiple unit openings or relocations simultaneously. Multiple openings? Relocations? Evaluate various scenarios with Buxton’s Scenario Scoring tool for franchises. See how Buxton can help with Franchise Site Selection.